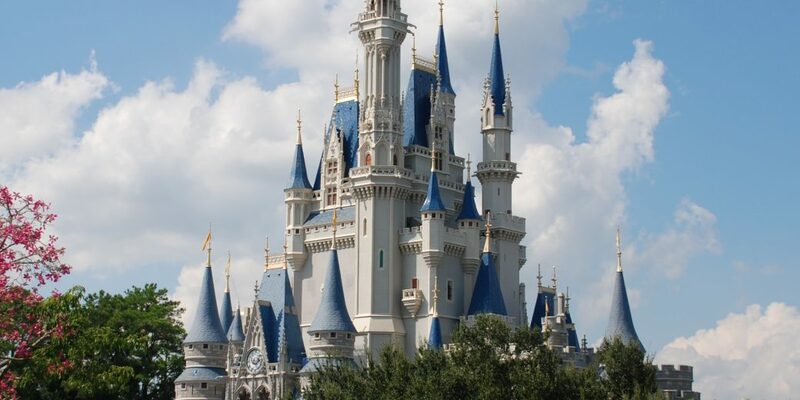 Does Solar Energy in Orlando Mean Solar for Walt Disney World? What could make the Happiest Place on Earth even happier? Why, taking advantage of all that sunshine in the Sunshine State! Recently, Duke Energy Florida said in a press release they have received approval to build, own and operate a 5-megawatt solar facility that will serve the Reedy Creek Improvement District near Orlando. The Reedy Creek Improvement District Board of Supervisors accepted a 15-year power-purchase agreement to purchase solar energy from the facility. Once it’s built, all of the energy from the solar facility will be sold to the district to meet its energy needs. Saying that you’re building a solar facility in Florida, despite the fact that Florida hasn’t always been super receptive to solar, isn’t especially notable. What’s particularly interesting about the Duke Energy news is that the facility will occupy around 20 acres near World Drive and Epcot Center Drive at the Walt Disney World Resort. The Reedy Creek Improvement District is the Disney-controlled taxing district that oversees all aspects of the Walt Disney World resort. For them to begin including solar power as part of their overall energy plan marks a huge step forward towards ensuring that their four theme parks, two water parks, and 27 hotels, plus dozens of restaurants, shops, golf courses, entertainment venues, camping grounds and more, are using renewable energy versus traditional energy sources. While a Disney spokeswoman did not know what percentage of the resort’s power would come from the solar farm, according to the Orlando Sentinel, it’s a step in the right direction. Right now, Disney World only uses solar power in some places, including the Epcot attraction Universe of Energy and at the Animal Nutrition Center. But this project would be the property’s largest solar project, and shows a distinct commitment toward sustainability. Given that the Walt Disney World resort welcomes over 18 million visitors per year to its Magic Kingdom park alone (not counting other parts of the resort), solar energy is one of the best things they could do to make sure their theme parks continue to delight millions of fans for years to come without using precious resources. With this amount of solar energy to start, they’ll be able to cut down on energy use across the parks and hotels and deliver clean energy to visitors instead. What do you think of Duke Energy’s Orlando solar project? What else could Disney World do to expand solar energy in its theme parks and hotels? Tell us in the comments!